SOME KIND OF WONDERFUL (comedy): SKOW is currently making the festival rounds Premiering at the 23rd North Carolina LGBT Film Festival in August, screening at Cinema Diverse Palm Springs Film Festival this Friday September 21st and Atlanta’s Out on Film Festival screening October 4th. SKOW is also an Official Selection for San Antonio QFest screening October 13th. 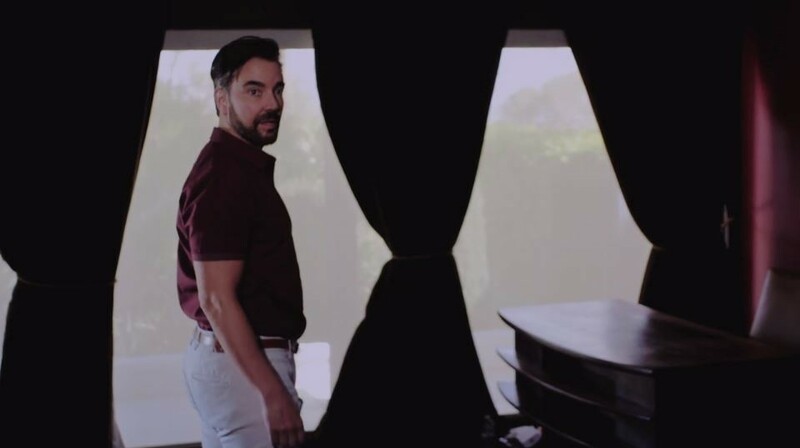 SKOW is a TV pilot about three best friends – Sam, Tony & Steve, who made the transition from Los Angeles to Palm Springs, California to live a much more laid back way of life. While many consider Palm Springs to be a tourist destination or retirement community, the primary characters in the series discover an environment and lifestyle they hadn’t expected. Jeff portrays Tony Morretti – a competitive realtor who is a bit full of himself, but don’t let the mask fool you. Underneath his armor is a sincere heart of gold.